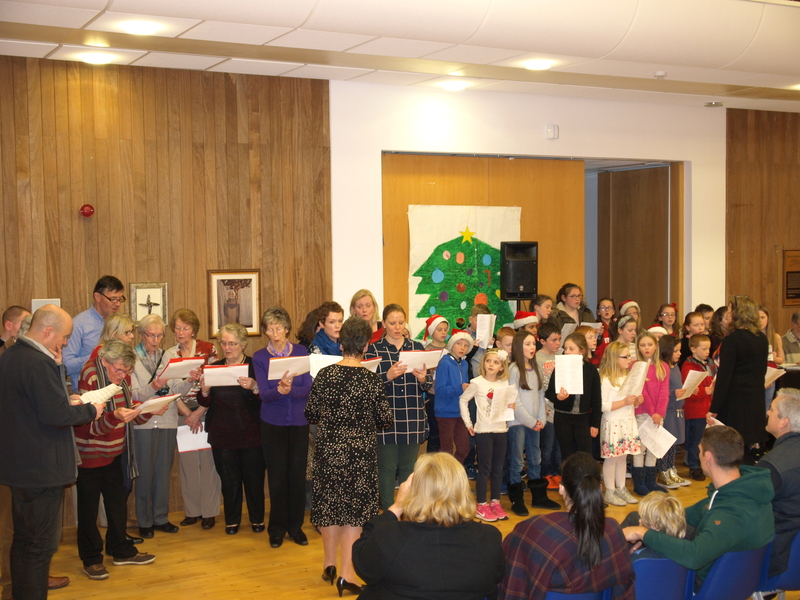 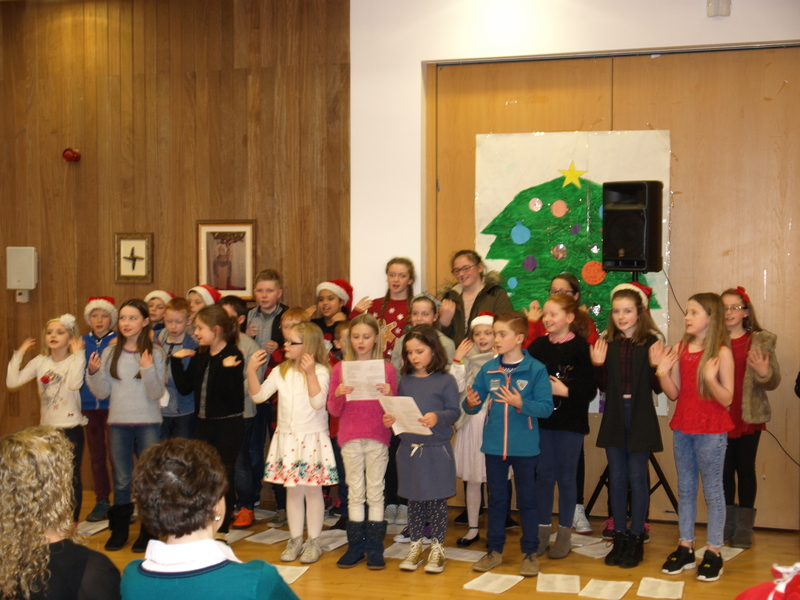 Rolestown Church choir and the children of RNS choir got together this evening for some seasonal songs in aid of St. Vincent de Paul. 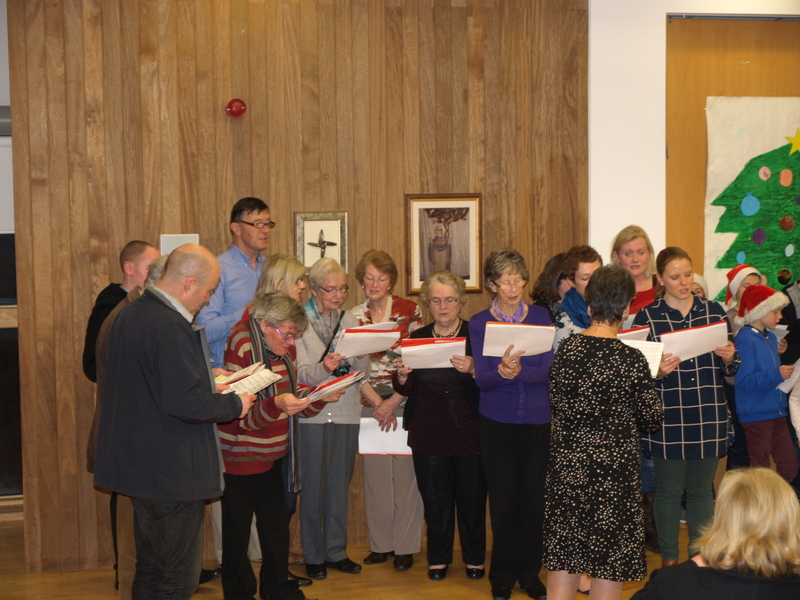 It was an enjoyable evening and over €700 was raised for a worthy cause. 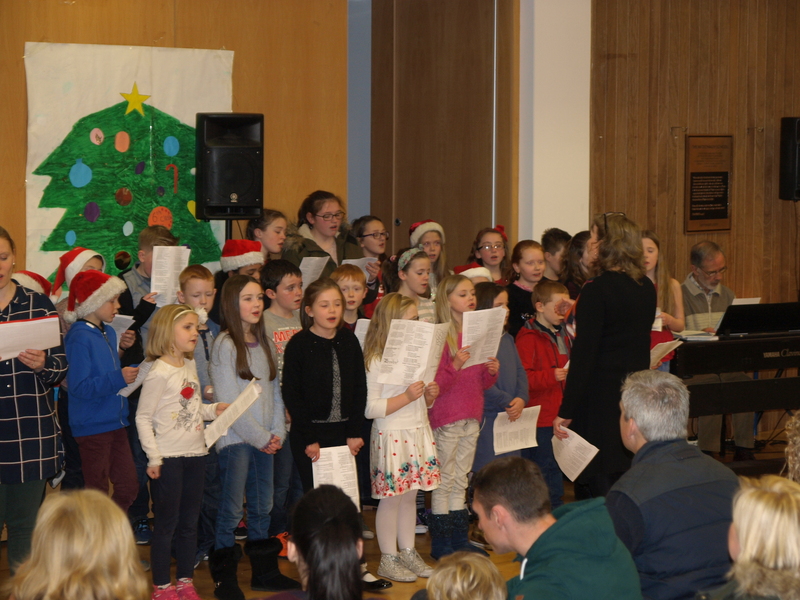 Well done to Mrs. Bailey, Sheila Smyth, choir director, John Burke, organist, and all who took part.